Traveling with family and friends is one of the best perks of summer vacation and at Harborview Nantucket, we’re excited to introduce the perfect accommodations for those summer getaways. Introducing Windward, our two-story luxury cottage that can comfortably accommodate 8-10 guests. 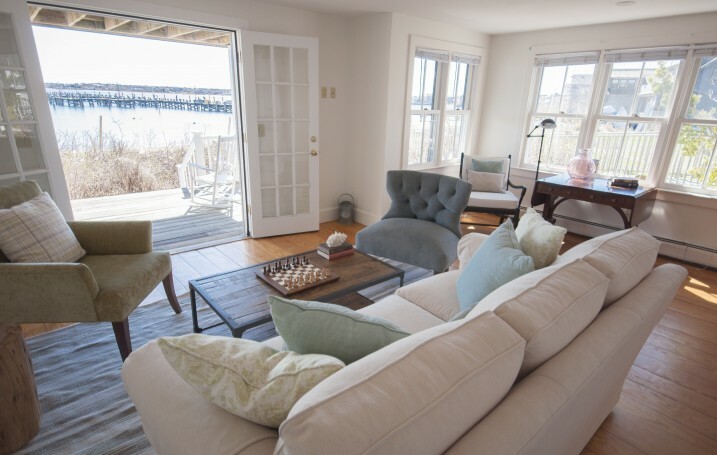 With sweeping water views that can be enjoyed from either of the two decks, this cottage is the perfect spot to spend valuable time with friends & family, while enjoying your stay on Nantucket Island. 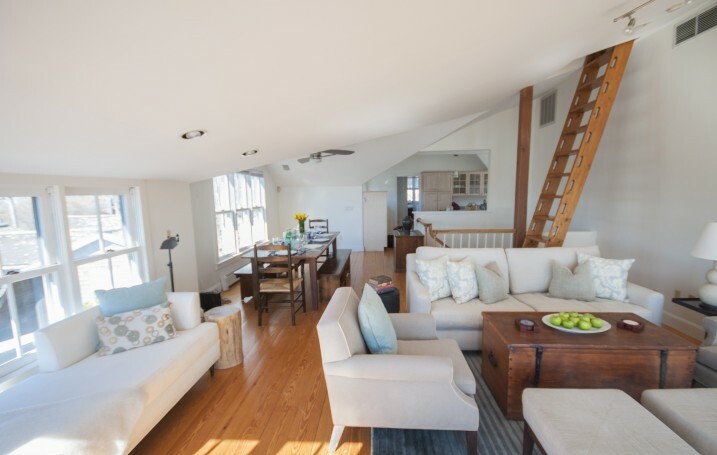 This spacious cottage offers direct access to the private Harborview beach and incredible views of Nantucket harbor. Boasting large upper and lower decks comfortably furnished for outdoor summer get-togethers, this residence is ideal for larger families or groups and equipped with all the comforts of home. 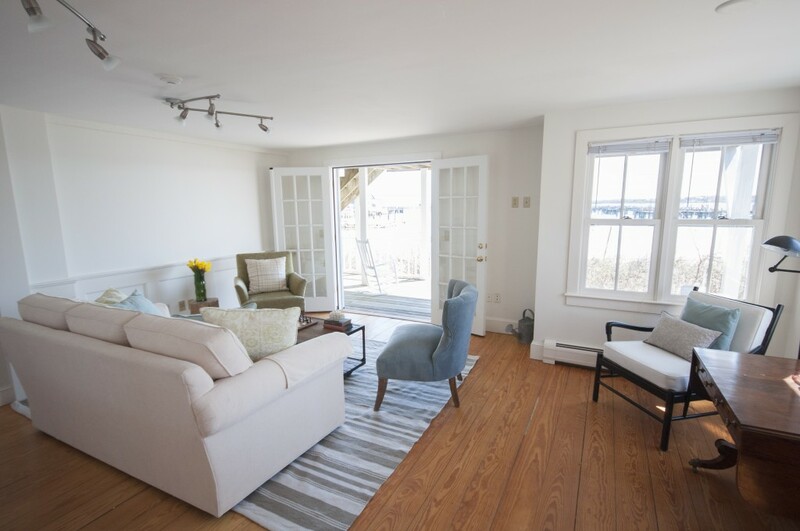 Windward includes living rooms on both floors, 1 king bedroom, 1 queen bedroom, 2 twin bedrooms, 3 full bathrooms, an open dining room and kitchen, private parking, outdoor showers, on-site laundry, and Wi-Fi. 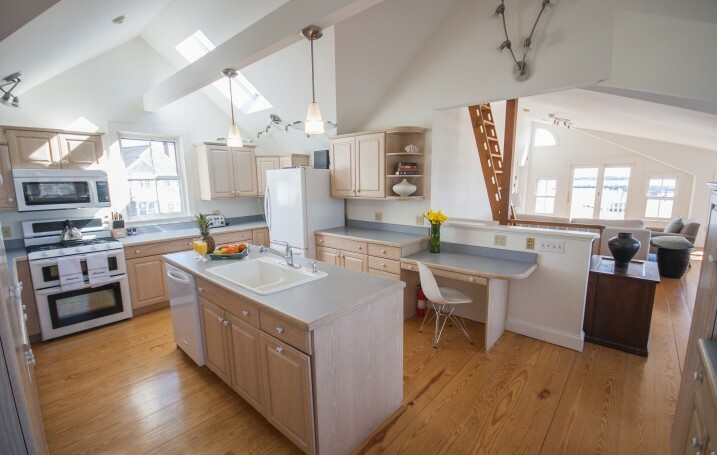 At arrival, you’ll find Windward stocked with delicious beverages such as a variety of Cisco Brewers Beer as well as a bottle of Nantucket Vineyard Wines, both local to the island, to enjoy during your stay. Local Tip: Cisco offers a “Reserve Wine Tasting on the Wine Deck“, where you’ll have the opportunity to taste three of their newest reserve wines – a great activity to do with friends while on island! 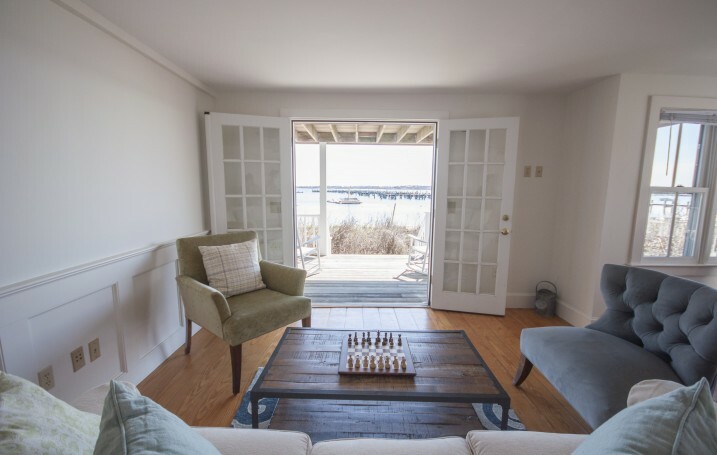 Whether you’re challenging friends and family to classic board games provided in the rooms, or having a cookout on your cottage grill, Windward is stocked with activities and resources to help you get the most out of your home away from home here on Nantucket. Another fantastic benefit of staying at Windward is access to our Harborview Nantucket concierge service. 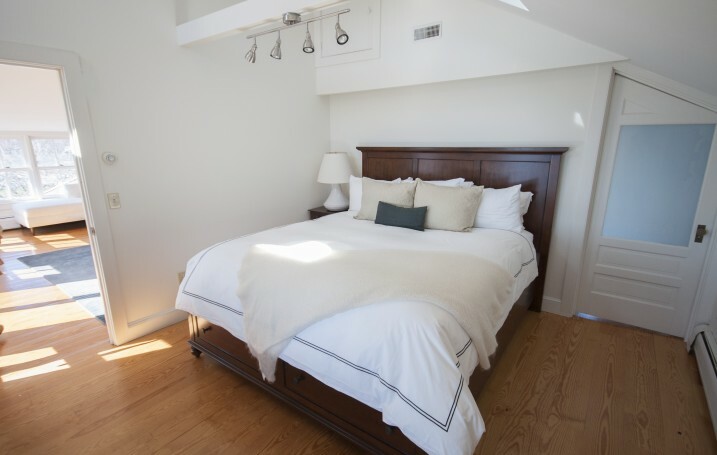 Contact us for more information on how you can book Windward for your next Nantucket getaway.